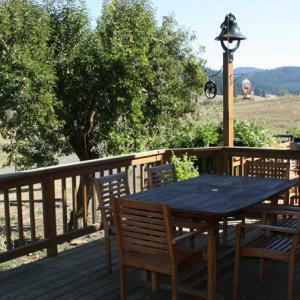 Oregon Wine Country, along the scenic Territorial Highway, is just 30 minutes from downtown Eugene. 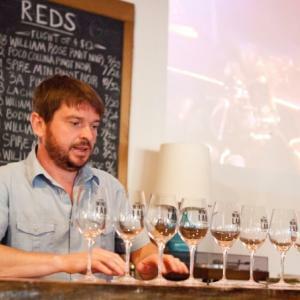 Taste award-winning wines in tasting rooms overlooking the vineyards. At urban wine bars, pair farm-to-fork food with a local Pinot Noir wine flight or delve into great international selections. 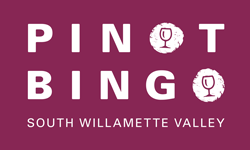 The South Willamette Wineries Association coordinates many popular wine tasting events over longer holiday weekends. 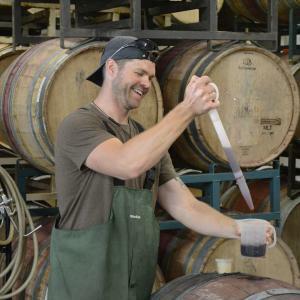 Representing over 15 local wineries, vineyards and vintners; the South Willamette Wineries Association coordinates popular wine tasting events including Memorial Day Weekend, Labor Day Weekend, Thanksgiving Weekend's Territorial Wine Trail and the Urban Wine Circuit. Collectively the winemakers strive to increase both awareness, education and enjoyment of Lane County wines.